This circular track is located at the very east end of the island and is a combination of tarmac and off road paths 17,8km long. 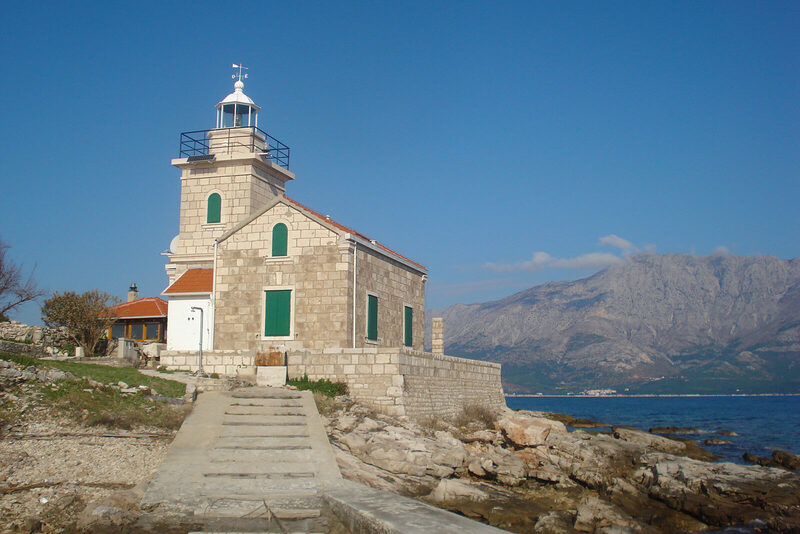 The track begins in the centre of Sućuraj village, passing through east cape of the island, next to Sućuraj lighthouse. The off road takes us from there, heading towards the northern part of the island to Milaska camp where it connects to state road D-116. The track is fairly easy up to this point. After a 15-minute drive and arriving to the ridge of the island, the unpaved road descends to southern bays. The vegetation is more luxuriant here so the ride through the pinewood forest is more pleasant. Just before the end of the track, at the beach in Česminica bay, the track connects to tarmac again and ends in the middle of Sućuraj.